Nothing says holiday quite like snorkelling in the Caribbean Sea, or the early morning sun peeping through your hotel window, and not to mention the satisfying feeling of warm sand wedged between your toes. So, if you’re sick of waiting for the British summer to start, take your flip flops to warmer climes and take a look at our incredible deals of the week. With draws including a great location, a la carte dining and a late-closing bar, Royal Sun Apartments knows how to impress its guests. 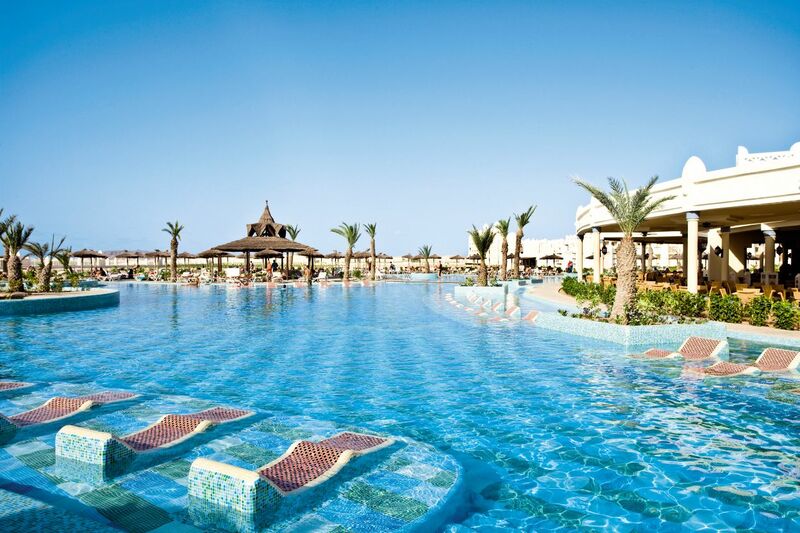 But the main feature has to be its trio of pools, yes three pools means plenty of sunloungers. Little ones are well looked after too, with two playgrounds and a children’s pool to take advantage of. After dark you can head to the lounge bar for a tipple, or if you’re after something a little faster paced, the strip is overflowing with fun drinking spots. 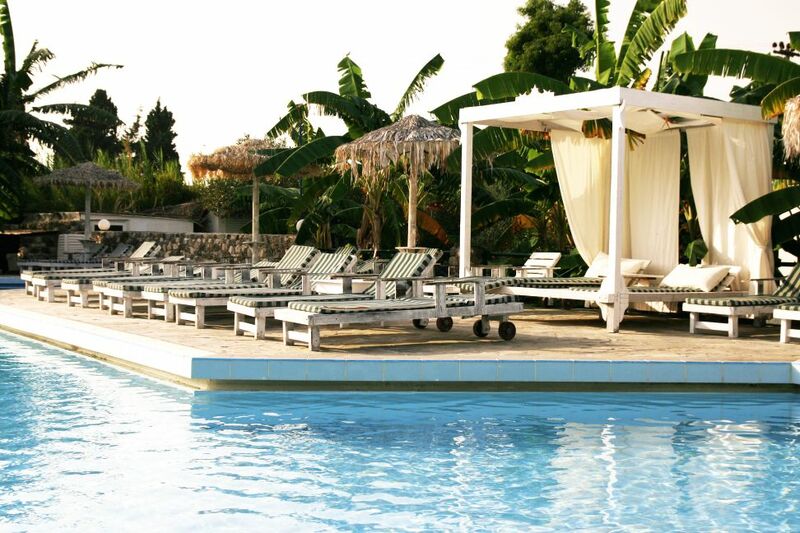 Like the name suggests, this place is a jewel on Kos’ sun-lit coastline. These apartments reflect the Greek way of life with their slow paced surroundings, that’s right, set among tranquil gardens with a chilled pool scene – Diamond Apartments were made for lazy days. When you want to take things up a notch or two you’ll be happy to know that Kos’ modern-medieval town is nearby. The beach is just a 10 minute stroll too. Coconut palms, the bluest waters and sand so white it resembles ice-cream, this hotel’s Dominican Republic backdrop will demand your attention from the minute you clap eyes on it. And that’s not all, just wait until you see the hotel. 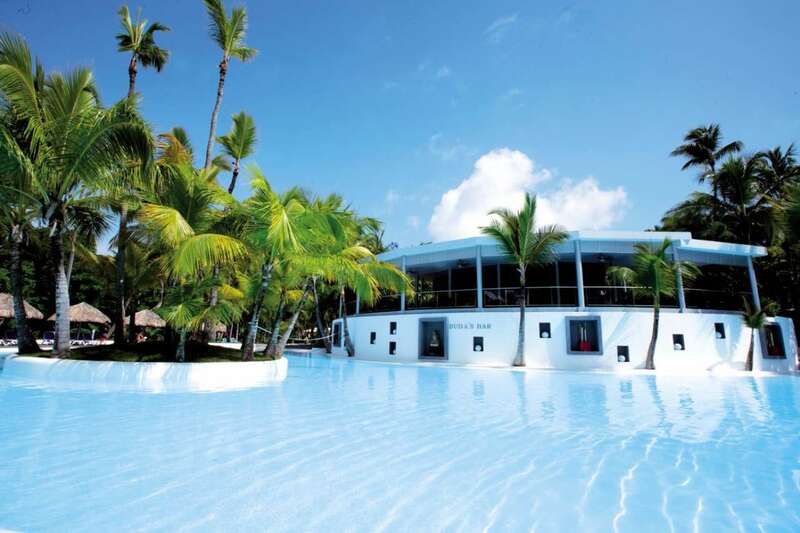 The Riu Naiboa resembles a secluded paradise complete with an inviting pool, a la carte dining and a whole host of activities from snorkelling to volleyball and tennis. Plus, with food freshly prepared, meal times will become the most important part of your day – after all you can’t leave without trying every dessert on offer. Welcomed with a sparkling drink, the Clubhotel Riu Karamboa will start your holiday as they mean to go on! And by that we mean friendly staff catering to your every need. This 5* property has a majestic feel with its palace-like exterior, and that’s just the outside, when you step inside impressive interiors and rounded ceilings greet you. What’s more, with beaches wedged between elevated sand dunes, backdrops don’t get much better! Don’t worry about reserving a sunlonger either – with a colossal pool area, finding the perfect spot won’t be a problem. Or, you can always opt for one of the swanky in-pool loungers. With all the main features of a first-class stay, days here come with a beachfront setting, buffet-style meals and a sizable pool area. While the mix of live shows, a lobby bar and pool tables set the tone for evenings. If you want to switch things up, you can always head for the resort’s nearby restaurants and bars, or venture a little further – a 10-minute taxi ride to be exact – and you’re in Salou’s lively centre. So, where will you be starting your summer?